Frank Appel is to lead Deutsche Post DHL for further five years after his reappointment was confirmed by the Supervisory Board of Deutsche Post AG. Appel joined Deutsche Post in 2000 after spending seven years as a consultant with McKinsey & Co in Germany. 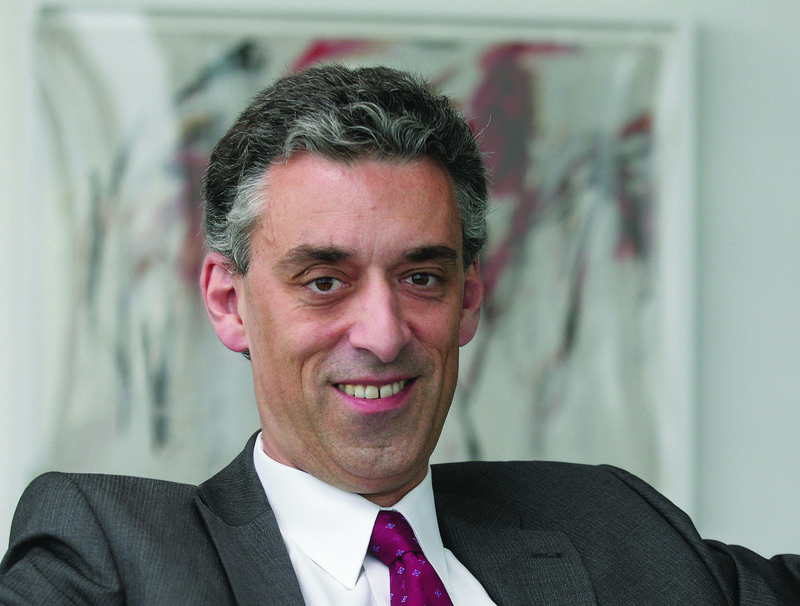 He has been a member of the Management Board of Deutsche Post DHL Group since 2002 and CEO since 2008. Over that period the group has faced a tough market conditions, notably the decline in the traditional letters market, and the global recession of 2008. In 2008, the group made a consolidated net loss of almost €2 billion on revenue of €54.5bn. Last year, the consolidated net profit was €1.7 billion on revenue of €59.2bn. The supply chain and express divisions have shown the strongest growth over that period taking a lager proportion of the group’s revenue and profits.